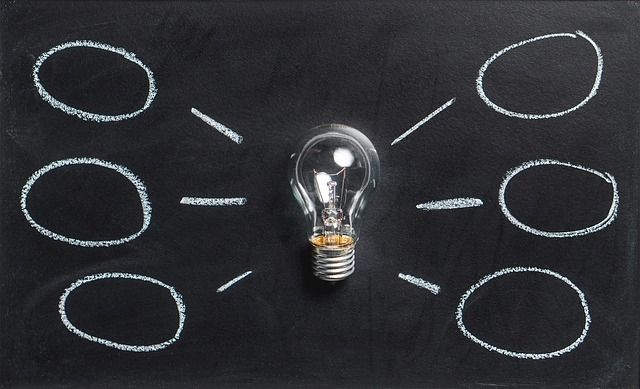 As market conditions change and disruptive technologies continue to advance, business leaders need to equip themselves with the necessary knowledge, skills, and strategies to overcome challenges and seize opportunities in the year ahead. 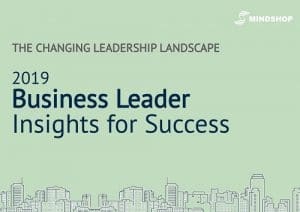 In the 2019 Business Leader Report conducted by Mindshop, top advisors and business leaders worldwide including Emergination have identified the top 8 insights that will guide the strategies and training necessary for success in 2019. Also included in the report is a planning worksheet to help businesses focus on developing strategies and implementing the necessary actions for sustainable success. Agile learning and development. The top three most preferred learning mediums include face-to-face coaching, learning from peers, and face-to-face courses. 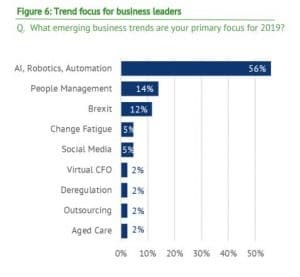 Technology to reinvent your business: 56% of business leaders believe that AI, robotics, and automation will play a major role in their business in the coming year. Having the right business insights in place doesn’t guarantee success. As a business leader, you need to be proactive in making change happen. This means developing effective habits, adopting a learning mindset, and being committed to changing for the better. 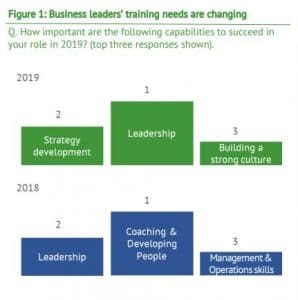 To get your copy of the 2019 Business Leader Report, complete the form below and we will email it to you.